The Action MMOFPS genre allows players to have an instant action fix, where most FPS games offer quick matches in action packed player versus player conflict, either in an arena, a war-torn cityscape, another planet or some other hand crafted map location. The beauty of the FPS genre is it allows you to get straight into the action, with more and more shooters offering character customisation options to choose your weaponry loadouts and gear they make a perfect alternative to those that don’t have the time to invest in an MMORPG. 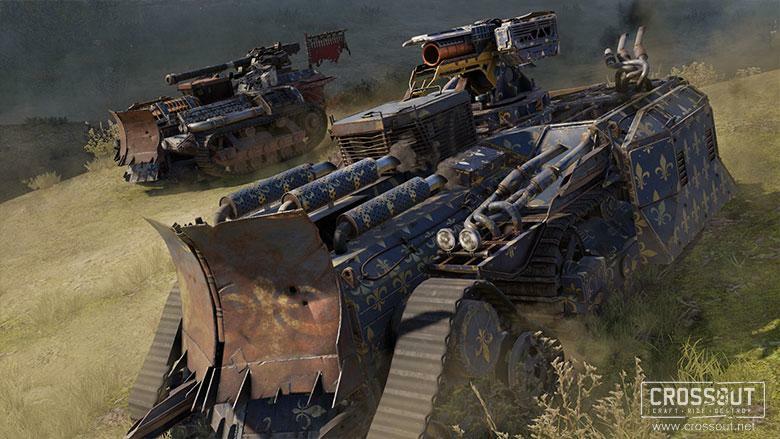 The genre has exploded over the years and players now assume the role of many different types of combat and, from robots, genetically enhanced soldiers, mercenaries and even vampires. 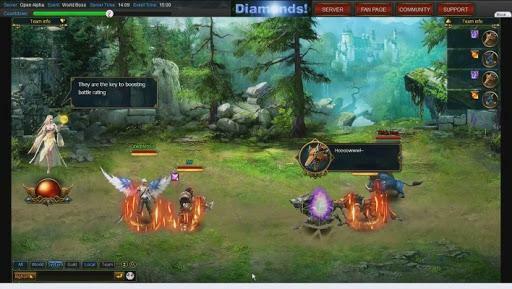 There is a wide selection to choose from, broken down even further to client based MMO FPSs or easily accessible browser based games, such as huge list of our profiles are invaluable to help you get an overview of what each game offers, complete with screenshots, official videos and even our own gameplay commentaries to you can see the game in action yourself. 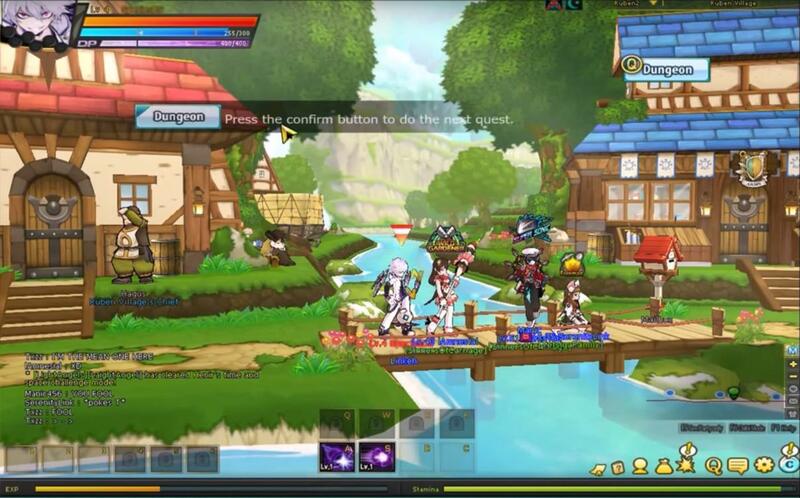 Elsword is a fast-paced, multiplayer online action-packed beat ‘em up, combining super slick combat and easy to master controls with wicked anime-style graphics. Take on the roles of Elsword and his friends in this story based multiplayer online action game featuring exciting anime style graphics. Start a party or go solo through hundreds of quests and watch your character grow from a young adventurer to a battle ready hero. Level up to specialized job classes and shape your destiny. Shadowbound is a free to play browser-based hero builder MMO RPG where players can explore a variety of different in game features as they try to build up their characters Battle Rating and improve the combat proficiency of their fighting party by adding new companions, levelling them up, acquiring new gear and a score of other elements to improve the group. The game features some beautifully designed graphics including background environments and 3D character and NPC models that set it apart from some of the other games in this genre, all designed for Flash-based browser gameplay which doesn’t require a client download to access it. 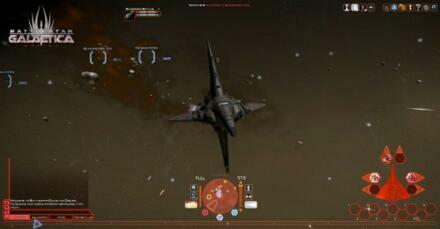 Star Conflict is a F2P MMO Space Shooter developed by Gaijin for Windows, Mac and Linux. Star Conflict is an action packed space based third person shooter where players take control of their own starship, navigating the treacherous Galaxy is filled with all manner of hostile factions and alien invaders in a bid to hire out their services as mercenaries, adventurers or align themselves to the alliances and corporations that control the stars. This free to play MMO offers a wide variety of PVP and PVE content along with character/ship customisation options, crafting and a score of other features all set in a dynamic exceptionally designed universe with breath taking visuals. Warframe is a cooperative free-to-play online action game developed by Digital Extremes for Windows and Playstation 4 that puts players in the boots of a member of the Tenno race, newly awoken after years of cryo-sleep into a solar system at war. As a Tenno Warrior players are equipped with an ancient exo-skeletal technology, named Warframe, which provides them with unimaginable power and skill. In Warframe, players’ progress by completing missions; as you complete more missions, you will eventually unlock new regions of space to explore, and gain access to powerful Warframes and Weapons. In these missions you will battle enemies and collect resources, credits, and affinity for your equipment. Sometimes you will find powerful individuals, and they will need to be dealt with to continue to even more perilous missions. Smite is a Free to Play MOBA game, developed by Hi-Rez Studios for windows. Smite is a fast paced multiplayer online battle arena were players are able to select a wide variety of different deities and use their special abilities to defeat their enemies in exciting 5v5 team battles. 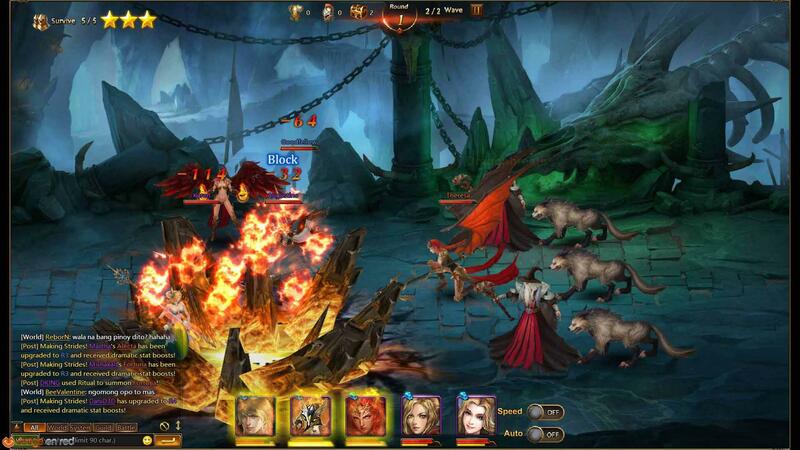 The game gives a new spin on the classic MOBA genre, where instead of playing in an isometric top-down view point the game offers third person perspective combat, requiring a different set of skills, tactics and strategy to be successful. The controls are also different from players will use classic WASD keys for movement (as opposed to mouse click movement as is typical in MOBA games) and using the mouse to control your attacks. Developed by Realtime Worlds for Windows, APB is a free to play third person shooter MMO game, set in San Paro, a persistent, online modern city which lives and breathes, filled with a population of civilians going about their daily lives. 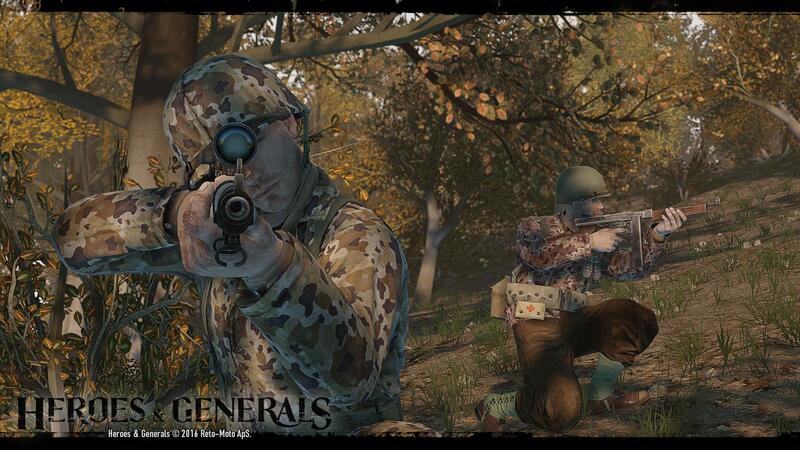 The game offers an expansive game world, divided into Action Districts (were you can engage in Missions, firefights, and open world activities), and Social Districts ( combat-free zones). 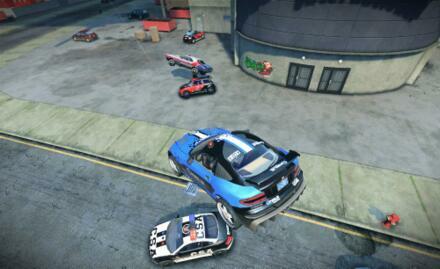 It allows 100.000 players per World, 100 players per Action District and 250 players per Social District.